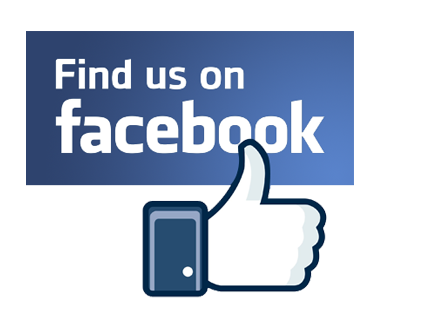 Click here for an A4-5 flyer. 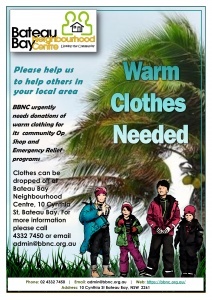 Clothes can be dropped off at Bateau Bay Neighbourhood Centre, 10 Cynthia St, Bateau Bay. 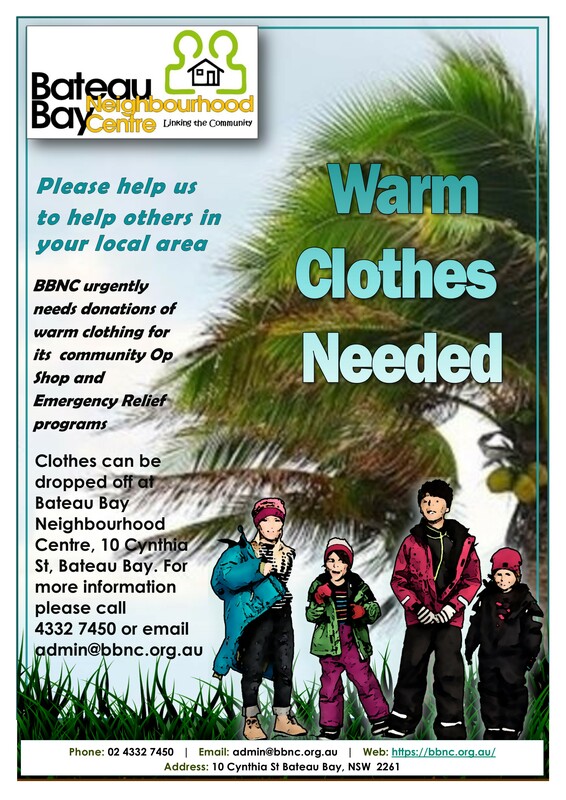 For more information please call 4332 7450 or email admin@bbnc.org.au.